The Middle Atlantic Fan Kit for Rear-Door Knockout KO-AWFP2 is the perfect way to add additional air flow to your enclosure. This fan panel mounts in the rear-door knockout and includes two (2) fans. It is designed for use with Selectively Vented Rear Doors for WRK, MRK, and ERK enclosures. 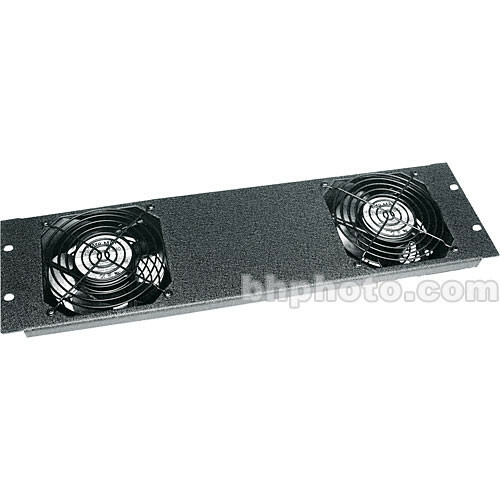 Use this fan panel to increase airflow in your rack and keep equipment cool. Box Dimensions (LxWxH) 22.0 x 8.0 x 5.0"